Top film scripts introduced unclear plot points and broke the rules they had established. 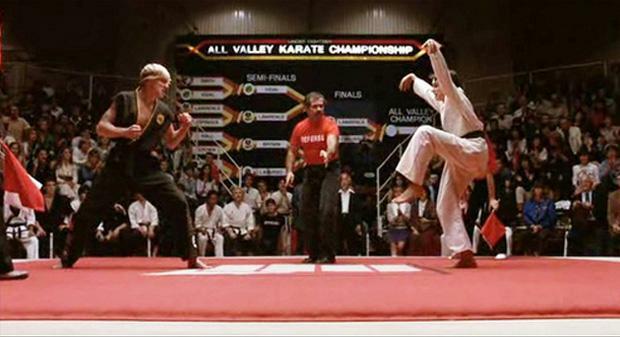 The original Karate Kid film tells the terrible tale of how cheating will win you competitions and should be condoned. Keep this movie away from impressionable youngsters, who may decide this is the lifestyle to aspire to. Why such scorn for what is to many a treasured film from their youth? Well, time and time again throughout the film s karate tournament, we are told that kicks to the face are illegal, and will not be tolerated. How does Daniel san defeat his nemesis Jonny in the final? By a crane kick to the face.